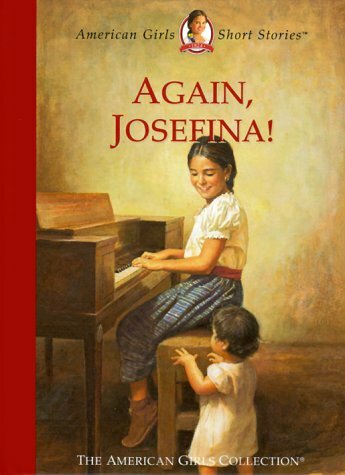 Nineyearold Josefina wants to give up learning to play the piano until she sees how much joy her music gives to her baby nephew, in a new American Girls title which discusses the importance of music on the New Mexican frontier and describes how to dance La Vaquerita. We have been selling books online for over ten years with more than 7,500 successful online transactions. Our speciality is vintage paperbacks, movie and televison tie-in books, vintage children's books and various out-of-print books. Orders usually ship within 2 business days. Shipping costs are based on books weighing 2.2 LB, or 1 KG. If your book order is heavy or oversized, we may contact you to let you know extra shipping is required. Delivery confirmation is included with each book. Automatic insurance is included on all books that are over $25.00.